The folks behind the Citra emulator that lets you play Nintendo 3DS games on PC are now at work on an exciting new project: Yuzu, an emulator for the Nintendo Switch. The developers announced the project on Twitter earlier this week, but haven’t specified exactly when Yuzu will be ready for primetime. Still, that gives fans of Nintendo franchises something to look forward to. 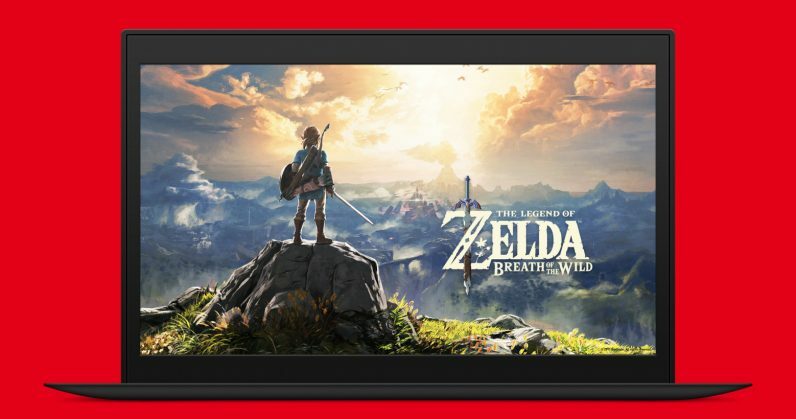 One of the biggest hits for the console – The Legend of Zelda: Breath of the Wild – has sold five million copies since it launched for the Switch and Wii U last March – and it’s already playable on PC via Wii U emulation. There are many more titles that will remain exclusive to Nintendo’s ecosystem, and if team Yuzu can get things right, it’ll certainly find plenty of fans for its emulator when it’s ready. Nintendo has famously ignored many countries as it’s flourished into a massive gaming company over the past 30 years, even as its reputation as a formidable hardware maker and game developer has grown steadily. If it’s successful, the Yuzu project will make Nintendo’s offerings more easily accessible to players around the world – albeit not quite legally.